Zaldar is back from the dead. Leading a dragon army, his return has shaken the world. Now, armies of all the factions are mustering, preparing for war on all fronts. 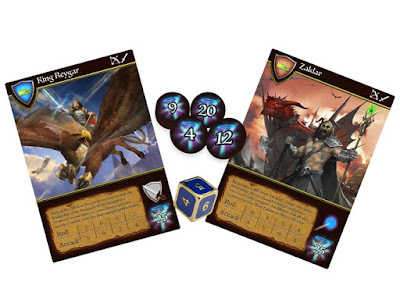 Alliance: The Card Game is a dueling card game for two players. Each player selects one of the warring factions, and throughout the game, fights to defeat the other player’s leader, thereby winning the battle. With simple strategies and elements of chance, Alliance is an easy-to-learn game of fantasy warfare that has rules for basic battles as well as advanced battles. Throughout the game, players keep a battlefield of five cards each. 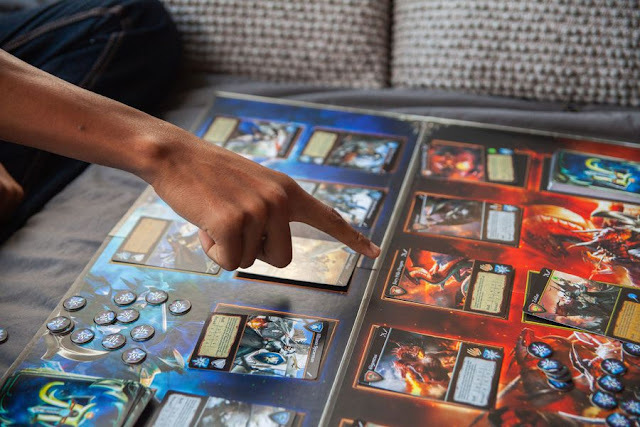 Players position their cards to best set up their attacks and defense, and each player tries to eliminate their opponent’s army. Only when the opponent has no army left in the battlefield does that faction’s leader join the fight. Able to deal the most attack damage compared to other cards in the deck, the leader is a powerful unit. However, with no army in front to protect the leader, it is vulnerable to attack from other units. Once the opponent’s leader reaches zero health, it is defeated, and the game is over with victory going to the other player. Alliance: The Card Game comes with two boxes with 35 cards each, each box constituting a different faction. 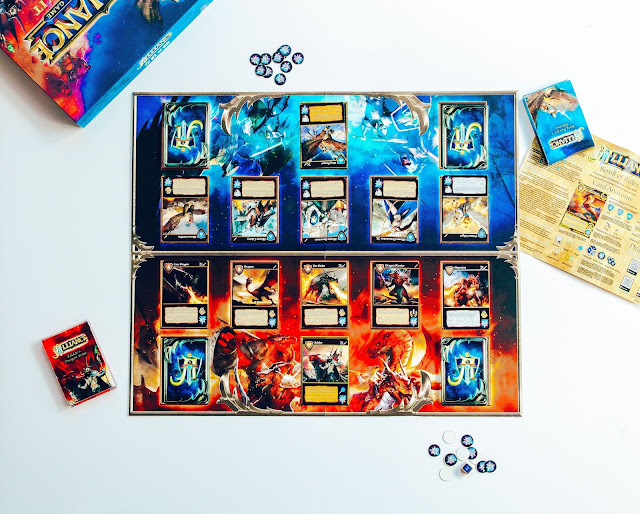 With goals to add higher player counts and new factions, Alliance: The Card Game is an exciting game of strategic fantasy warfare. With the armies of Zaldar approaching, do you join his side, or fight against him with the Alliance? With Alliance: The Card Game, the choice is yours! 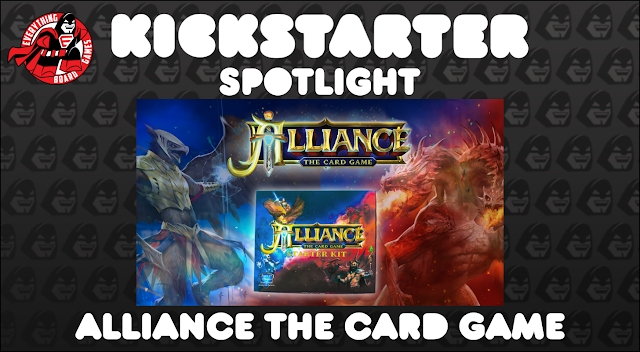 Alliance: The Card Game hits KICKSTARTER February, 2019 and has a funding goal of $10,000.